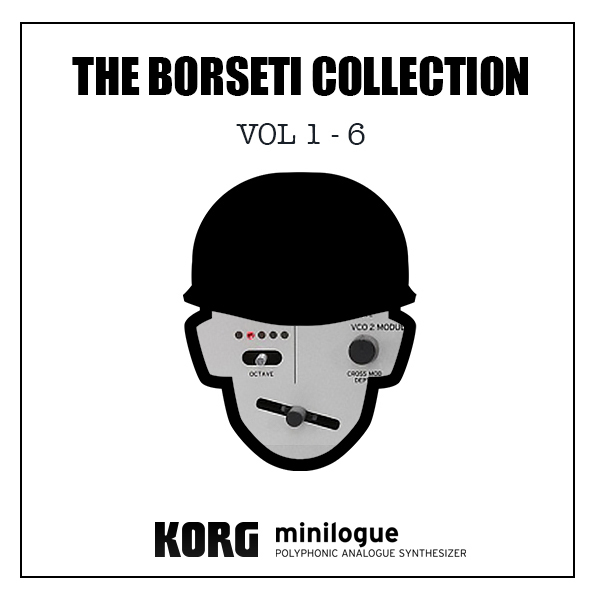 Adam Borseti here with my popular set of over 70 excellent, and musically useful patches for the KORG Minilogue! There's everything from funky, unison basses and soaring leads to make Billy Currie weak in the knees, to the Polymoog's "Vox Humana" good enough for gigging! Also are some unusual suspects like a realistic Yamaha CP-80 and Wurlitzer sound, angelic choirs and silky strings so smooth they'll bring a tear to your eye! There's lots here, but don't take my word for it; have a listen for yourself! The following 5 videos are a demonstration of all 6 sets. Please note, that all sounds are coated in a light reverb from a TC Electronics "Hall of Fame".